As I said before, I'm here to speak about my test with the vocal assistant...in particular, the setup and integration of Google Home Mini with OpenHAB. 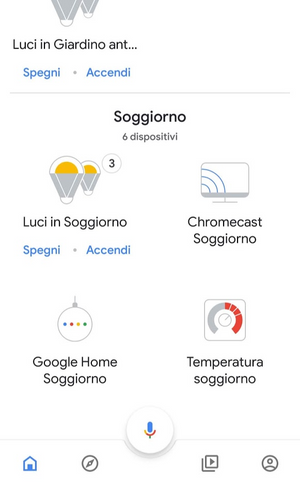 In the previous post (see https://domoticsduino.blogspot.com/2019/01/home-automation-system-welcome-to-our.html) I spoke about my recent purchases: a Google Home Mini and a Google Chromecast. Now I'm ready to integrate them in OpenHAB in order to be able to send vocal commands to my Home Automation System items. 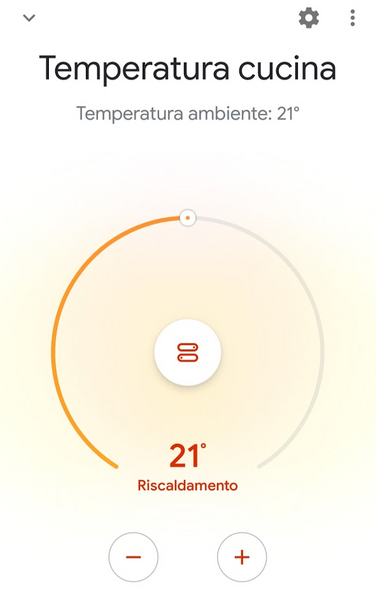 In particular, this plugin use the OpenHAB cloud connector with myOpenHAB service; these are good facilities to expose local OpenHAB installation over the internet in a secure manner; in this way OpenHAB is able to integrate external services, just like our Google Assistant. Using these tags we could assign particular job to the items in the Google Home application; in fact, in order to be used with Google Assistant, our OpenHAB items must be integrated as compatible Google Home devices. After finished with the tags assignment, you have to setup Google Home app, on our smartphone/tablet. You have to add a new device, choosing OpenHAB between the compatible devices list. Then you will be prompted to type your username and password to login to myOpenHAB service...Magically, all our tagged items will appear in Google Home. 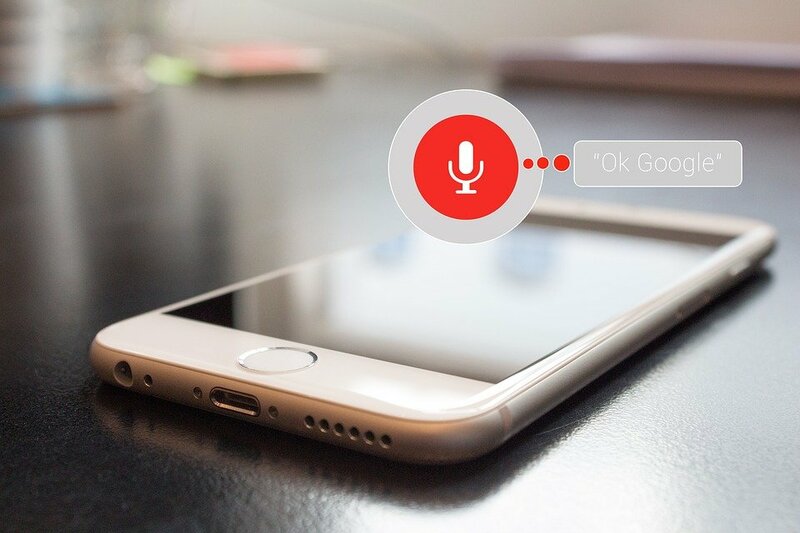 Let's assign a name to every device and we are able to use them with Google Assistant. As well as sending command, we could also get devices and sensors informations. For example we could ask the room temperature. What if you added more tags in OpenHAB? Simply tell to Google Assistant to synchronize the devices. After some seconds, the new devices appear in Google Home. A very interesting thing is that you can talk to Google Assistant also from the smartphone / tablet not directly connected to the local LAN where Google Home "lives". In this way you can send commands to the smartphone while you are away from home.